No matter how appealing our products are, if they aren’t on shelves they can’t sell. It’s up to our Customer Development team to work with our Customers (e.g. Shoprite, Pick and Pay and Wholesalers) to develop strategies on how best to serve our consumers. 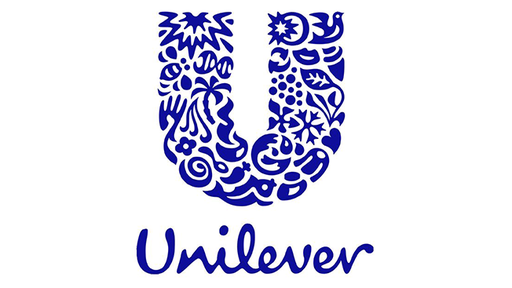 This includes joint business planning, strategic negotiation and ensuring that the shopper always chooses Unilever brands as their products of choice. You’ll drive category growth through the execution of relevant activities and innovations. Some of the activities involve managing trade budgets for your categories, providing input to Supply Chain in terms of demand and partnering with Finance to ensure profitability. You will understand the brands you sell from a consumer and shopper perspective. You will take the brand toolkit and make it come alive in your market, as well as exploring different channels to explode your brand messaging. You will be the face of Unilever to our key retail and wholesale customers and will work directly with them to ensure that our products are available to their shoppers in the right place and at the right price, thereby ensuring profitable growth. Field Sales and CD Operations.